Welcome to the home of Better Cookies. 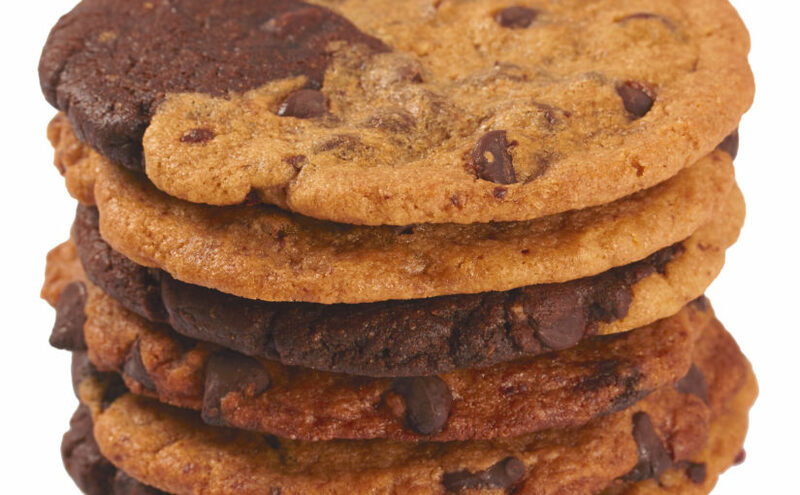 Our cookies and gift ordering system has been developed over the past 15 years to provide a unique gift buying experience for people ordering gifts in Oakville, Burlington, Hamilton, Mississauga, Stoney Creek, Dundas across the GTA and all over Canada. Stepping out of the box comes naturally to us. 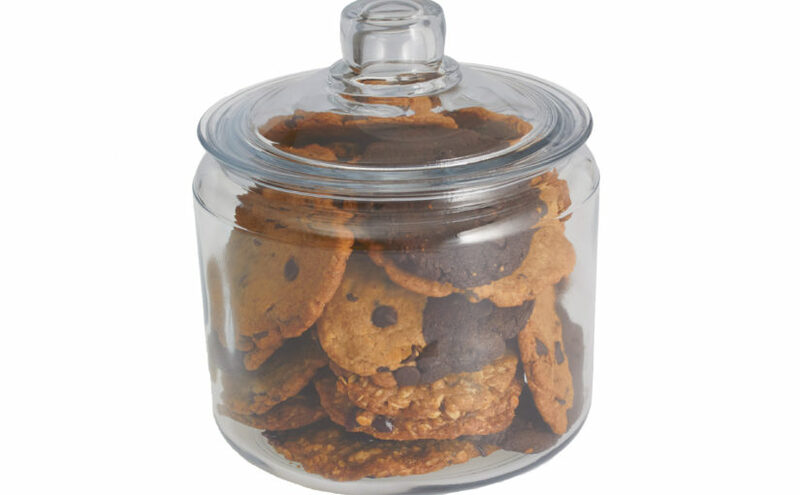 When developing our cookies, we start with ensuring that the cookies be good for you and taste awesome. In the “land” of cookies, that is rarely the case. After much work and endless batches and refinements, we came up with several varieties that we were so happy with.